For the first phase of Upazila Council polls a total of 286 aspirants have filed their nomination papers for 86 chairman posts. Another 487 aspirants are vying for the posts of vice-chairman while 315 have submitted their nomination forms for the post of woman vice chairman. 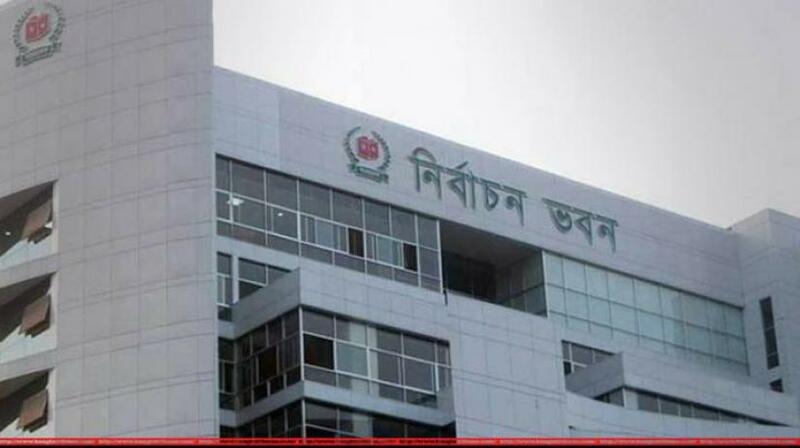 Four among the 86 Upazila, where the first phase of polls will be held, have received one candidacy bid each for the chairman post; which in effect will see them getting elected unopposed, according to Election Commission (EC) sources. In the first week of February, the EC announced the schedule for the first two phases of the Upazila Council polls setting Mar 10 and Mar 18 for the voting.